﻿ How These 4 Features Can Make Your Hotel Booking App Successful? Do you have a Hotel business? Are you planning to create a hotel booking app for your hotel? Then this blog is must read for you as it contains 4 key features that you can’t miss to afford while creating an app for your hotel. Modern-day travellers endeavour to be independent. Starting from selecting the holiday venue to buying tickets and planning travel routes, they wish to do it all by themselves. There is one thing in common amongst these self-reliant travellers and that is their affinity towards modern technology which has helped smartphones in finding a way in their pyjama pockets. Hence, it can be understood that how integrating the smartphone with holiday planning can benefit these traveller souls. Maybe this is the reason behind the growing popularity of hotel booking apps amongst the millennial population as compared to web applications. 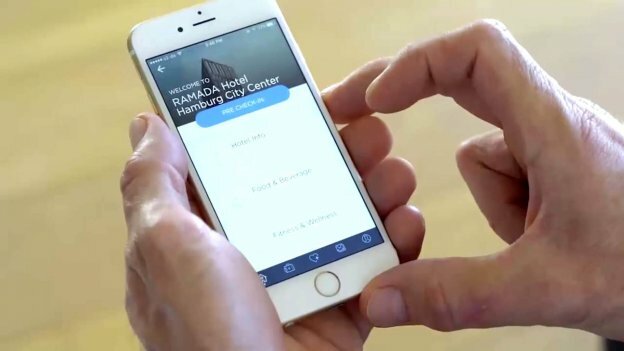 Hotel booking apps can deliver richer user experience by making the process stress-free and seamless on the go. 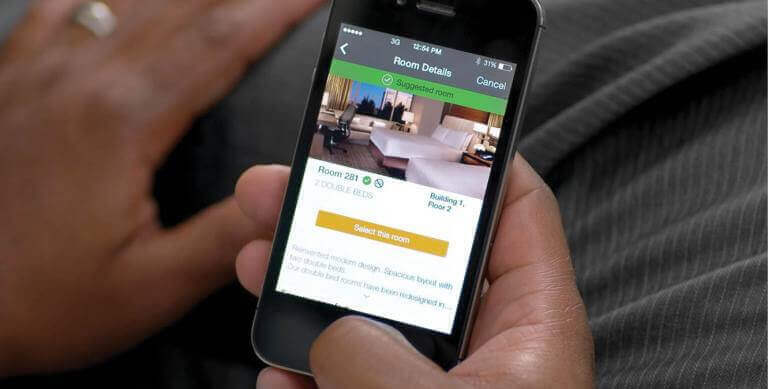 The best hotel reservation app paves the way for a win-win situation since the hotel gets to rent unused rooms and travellers get a chance of availing a cheap room when they are running on a tight budget. The hotel reservation apps usually provide their customers with a seven-day window for booking a room. Moving ahead, let’s now take a look at the key features that any booking app development company needs to consider while crafting an application for hotels. People usually browse through a hotel search app when they are planning a holiday ahead. Thus it is of paramount importance to have an integrated reservation structure which does not waste the unnecessary time of the customers when they seek out quick room reservation. It is always recommended to place the search engine of the hotels on the application front page. You can also deck it up by providing a list of the most traveler-friendly cities around the globe. Other options need to be aligned under a tab bar or as an easily available drawer menu. Geo-location integration feature is an absolute must for defining the current position of the travellers. Filters have a great role to play in determining the functionality of the searching mechanism and can be used for segregating hotels on the basis of visitors’ reviews, price, distance from tourist spots etc. You can also include further filters to get a more précised selection. Complimentary breakfast and pool availability, bringing a pet along and free Wi-Fi are some state-of-art filters which the Trivago app allows its users to make use of. The right vacation holds a different meaning for different people. Thus it is imperative to encompass all forms of lodging in your application to attract maximum footfall. Starting from a car rental to train and flight booking, options are plenty if you want to guarantee a rich user satisfaction through a booking application, which integrates everything under its wing. Applications such as Momondo and Hipmunk have already collated the same along with their hotel search engine. The core goal remains to capture the best commutation deals for the users to avail. Once the transport mediums are decided and the hotel is booked, the next big thing vying for customer’s attention is how they should organize their holiday. Keeping such things in mind, a large number of booking applications are coming up with travel recommendation add-ins wherein users get to browse through a large array of travellers’ reviews and photos of local attractions. Routes.guide is one such application which makes it easy for users to discover any new city from the viewpoint of fellow travellers or localities. Applications like that of Kayak, Priceline and Expedia are some great multifunctional travel applications which have taken care of even the minutest of details while catering to the customer requirements in their quest of experiencing a carefree vacation. Creating such a cohesive application will ensure that the customers do not hop from one app to another since they can find everything they desire for planning the perfect getaway under one roof. Allowing users to create an exclusive account will help the hotel search app in saving their reservation data for future usage. You can suggest the users proceed through a one-tap sign-in process powered by Twitter, Facebook or Google+ authorization. This approach is followed by the most of the mobile booking application as users get notified about best deals and prior reservation date by simply taking a look at their personal dashboard. The settings menu also needs to collate language and currency changing options so that users get to know exactly how much they need to shell out for planning their dream vacation. You can collaborate with any payment gateway provider so that your users can pay the initial deposit or maybe even the full amount for confirming their booking. 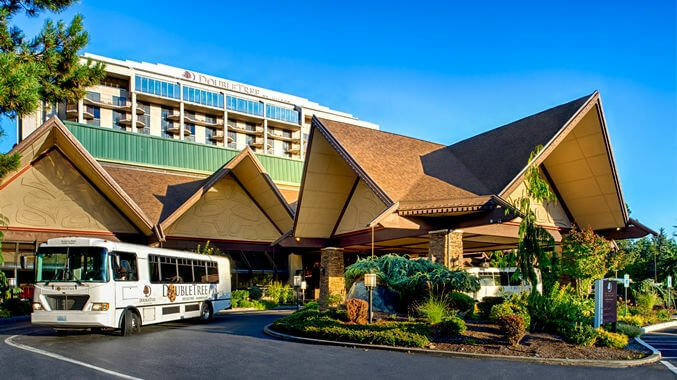 HotelTonight, a biggest hotel booking app, has established collaboration with Braintree for assisting its users in completing successful payment transactions. So, make sure that while creating an app for your hotel business, you don’t forget to include payment portal that can make it easy for users to pay for their booking. While chalking out the structure of your hotel booking app, you need to be very neat and specific. Adding excess information which cannot do any real good might pave the way for poor user experience and improper app operation. 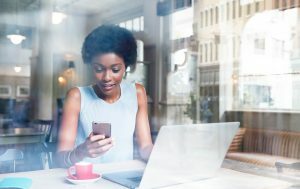 Developers face constant challenges regarding the size of the mobile screen and have to toggle with alternatives of adding captions, banners and extra buttons. It is also important to have a soothing design apart from the obvious landscape sceneries and picturesque hotel photos which are always there for welcoming the users. Everything starting from background colours to button styles needs to be in harmony with each other. 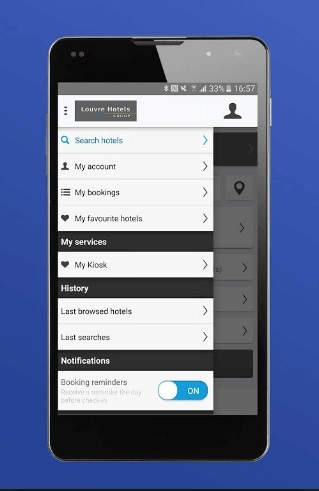 Apart from making it easy for the user in navigating through the hotel search app, it also becomes much more native. Advanced technologies never fail to attract new users. For example, Siri – a natural language user interface imitating real communication can be highly enticing for the users to operate. Such personal assistants can make recommendations, answer basic questions and direct a user towards an appropriate website. The best hotel booking app of modern times never fail to delight customers with a virtual reality tour courtesy the 360-degree spherical panorama video. This might assist the users in studying their destination in details and from a first-person perspective. 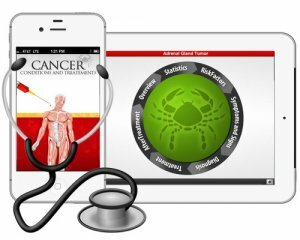 Last but not the least, having a multi-lingual support can lure in a large array of users who can operate the app using regional languages. We, at Space-O Technologies, have been serving startups with advanced mobile solutions through iOS and Android apps development in the hotel and hospitality industry. Our team of full-stack app developers has already developed more than 30 hotel and restaurant booking apps, so if you have any query or confusion related to it, you can get in touch with us through the below-given form. We will get back to you within 48hrs! This page was last edited on August 6th, 2018, at 7:48.